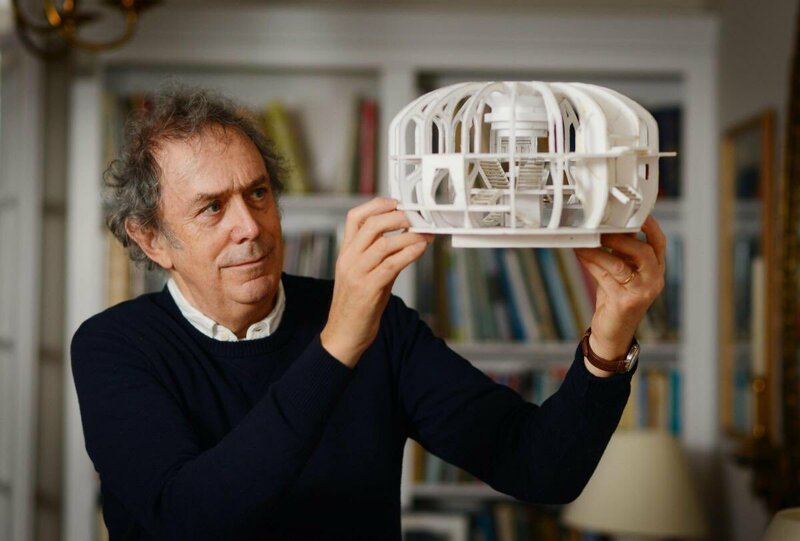 The DWC are sad to report that Production Designer Michael Pickwoad, the visionary behind the look of Doctor Who for the last seven years, has passed away aged 73. BAFTA nominee Pickwoad oversaw the look of the series from Matt Smith’s festive special A Christmas Carol until the end of the Peter Capaldi era in Twice Upon a Time. 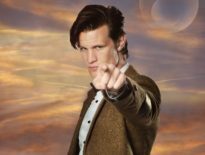 Perhaps his finest contribution was the recent TARDIS redesign originally debuted in 2012 episode The Snowmen and then later tweaked for Capaldi’s episodes. “The only downside of great men, is that they make terrible losses, and we’ve lost Michael far too soon. He was a genius and a gentleman and we will all miss him. Others took to Twitter to share their memories of working with or sharing some time with Pickwoad. Born in 1945, Pickwoad was the son of actor William Mervyn – who appeared in the 1966 Doctor Who story The War Machines and the theatre designer Anne Margaret Payne Cooke. He began his career in the 1970’s as an Art Director before going on to be a Production Designer in the ‘80s – one of his earliest film projects was 1987’s cult classic Withnail & I, starring Paul McGann. Further projects included The Krays, Let Him Have It starring Christopher Eccleston, episodes of Kavanagh QC, Poirot and Marple, the 2009 remake of The Prisoner and Russell T Davies’ 2016 screen version of A Midsummer Night’s Dream. In 2010 Pickwoad became only the second person to become the second person to helm Doctor Who‘s art department since the series returned in 2005, replacing Edward Thomas. 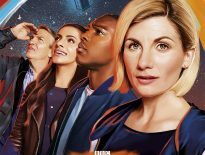 In 2016, he also worked on the Doctor Who spin-off Class. Michael Pickwoad passed away on Monday 27th August. The DWC sends it’s deepest condolences to his family and friends.